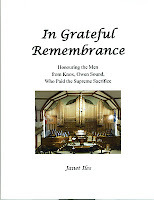 It is available in the Owen Sound area at Faith Books at Central Westside United Church. 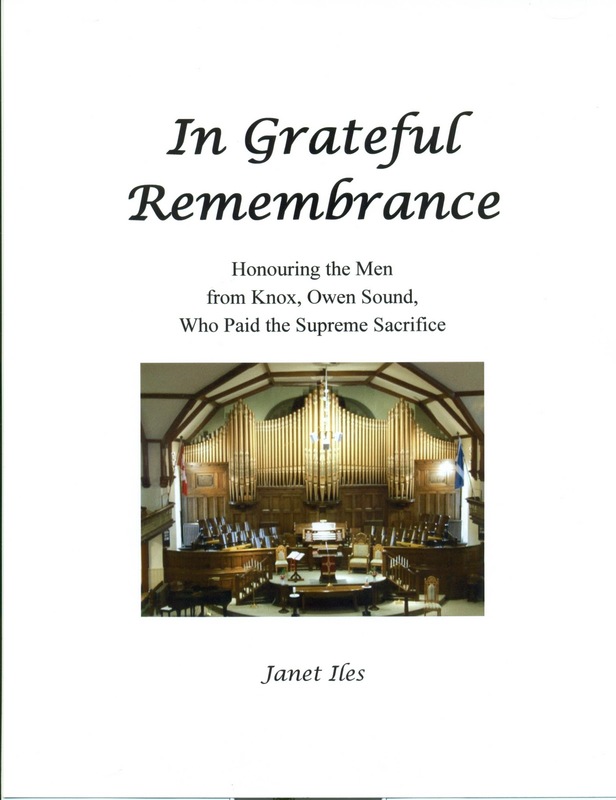 The book focuses on the men and their families but it also includes some church history and information about the church organ that was dedicated in memory of the soldiers who died during the First World War. 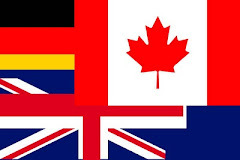 This book highlights the history of Churches that were part of the United Church of Canada in 1925 and that were within the boundaries of Grey Presbytery at the time the book was published. Grey Presbytery did not include all United Churches within the County of Grey. Since then, Grey Presbytery no longer exists but the Churches are now part of Northern Waters Presbytery.